It's popular to complain about reboots these days. There are certainly a lot of them to complain about. And I don't doubt that somewhere in the archives you can find a column where I did an eye-roll at an upcoming reboot. But I get why reboots are popular: Games are expensive to make, publishers hate risk, and a reboot lets you make something that can sell like a sequel that won't carry around all the obligations of a sequel. It's popular because it solves problems for the people who make videogames. That's fine. But if done right then a reboot can benefit the audience as well: They offer the opportunity for a series to re-introduce that sense of wonder and discovery that made the original great. I'm going to spoil a few classic games here: The original Fallout, and Deus Ex. I'm talking about these games not because I think they're uniquely in need of a reboot, but because they've been in the news lately and they're fresh in our minds. In the original Fallout, I remember your first trip out into the open world was a really tense experience. This was a new game, so you had no idea what to expect. Would there be cities? Monsters? What kind? It was a videogame and so you knew something would attack you sooner or later, but you had no way of knowing when the attack was coming or what form it would take. There was no way to know except to walk out into the light and find out. Later in the game you meet a couple of guys at the entrance to some sort of elevator shaft out in the wilderness. They claim to be the "Brotherhood of Steel". Who are these jokers? Are these guys just messing with you? Are they dangerous? What mysteries do they have hidden inside their base? Still later you ran into these crazy Hulk-like brutes. And strange mutants. You hear people talking about exotic high-tech weapons, but they're hard to find. You hear rumors of the fearsome Deathclaw, and you have no idea what they look like or if they're even real. When you finally meet one, it's alarming and surprising, and a great payoff for all that build-up. But in subsequent games, the mystery is gone. We know who the Brotherhood are, and we know what they're all about, and we know what they have in their base. We know about Deathclaws, and the world outside the vault is no longer a big question mark. Now when we see a supermutant it's just another checkmark on the list of "stuff Fallout fans expect to see". 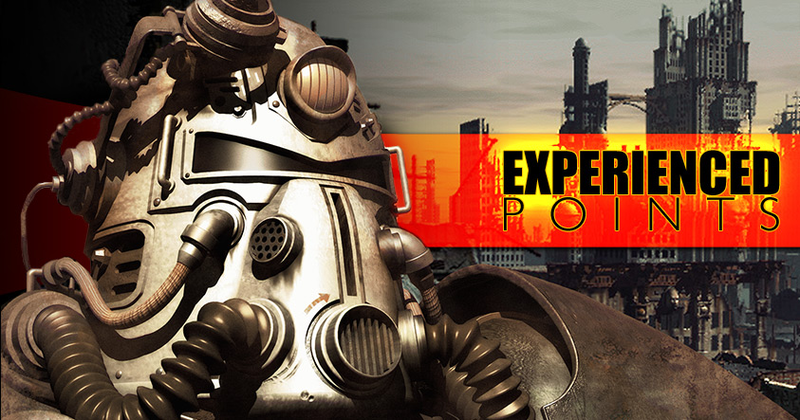 In the world of Fallout we're no longer explorers, charting the unknown. Instead we're sightseers visiting the key tourist attractions of the world. The first Deus Ex was a long series of increasingly large reveals. We peel back the curtain on the anti-terrorist group UNATCO to find the hidden conspiracy of Majestic 12. Then we crawled inside Majestic 12 to find the Illuminati. Then we dug inside the Illuminati to reveal a tiny handful of extraordinarily powerful people, all bickering and vying for power. Each layer drew us deeper, and we never knew what the ultimate truth might look like, or what we were going to do about it. Now? Everyone in the audience knows it's all the Illuminati. It's no longer possible to make grand reveals and hidden secrets, because we've seen all the way to the core. It might be a big deal when the protagonist discovers the truth, but the audience knew all about it before they installed the game. Instead of surprise, we spend our time waiting for the characters to catch up with what we already know. uncertainty created tension. Now it's like seeing an old friend, "Hey! The new Mancubus model looks cool!" Maybe our excitement with that "new idea" was less about the "idea" and more about the "new". In this way, proper sequels kind of fail to capture the feeling of the original. The original Fallout was a journey of discovery. The sequels have been an exercise in repeating those same ideas, trying to provoke the same response. Curiosity is replaced with expectation, and a big original idea becomes an obligatory fan-service shout-out. The world ends up painting itself into a corner and bogging itself down with the increasing weight of continuity, leaving less room for fresh ideas. 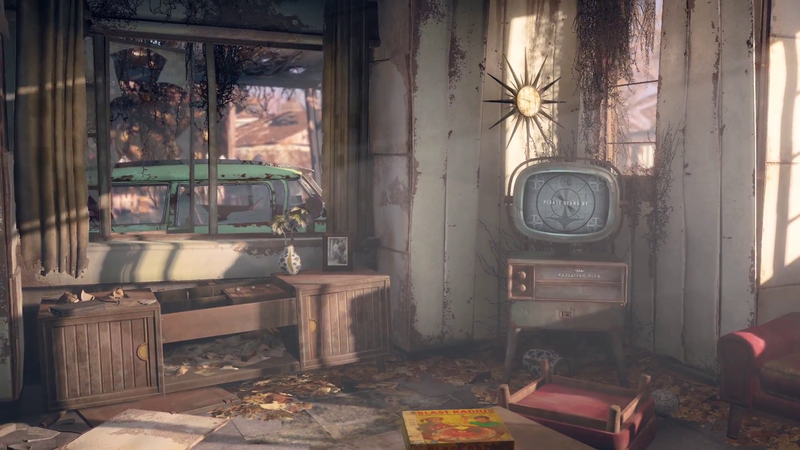 No matter how many supermutants, vaults, plasma rifles, and deathclaws you see, no Fallout will have quite the impact of the first one, because the first one was the only one where you had no idea what you were going to find. Having said that, not all reboots take advantage of this. Far too many games wipe the slate clean, only to rebuild all the same stuff with a few of the details switched around. The Thief reboot was basically the same world, except redone in a "grittier, more realistic" style. DOOM 3 rebooted the story (which was fine, since the story barely existed in the original games) but stuck really close to the original lineup of monsters and weapons. Most players knew the names of all the monsters just by looking at them, which kind of detracts from the whole "unknown horrors from another dimension"concept the game was built on. I'm not saying that all these games need to be rebooted. I'm just saying that reboots don't need to be a bad thing, and might even be a better way to preserve the spirit of a franchise than constantly adding more story to the same old gameplay.